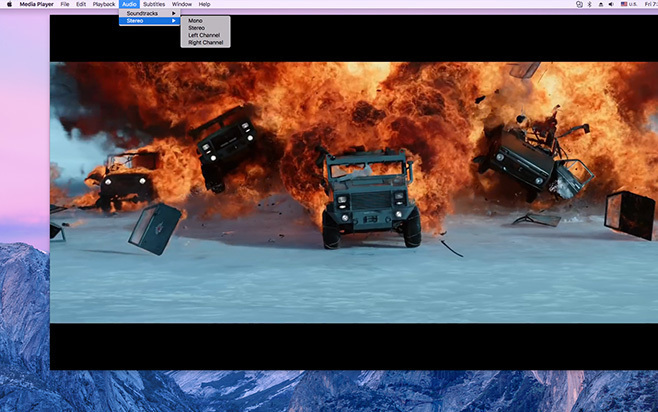 Video player with convert capabilities. Is there a better alternative to iFunia Media Player for Mac? Is iFunia Media Player for Mac really the best app in Video category? 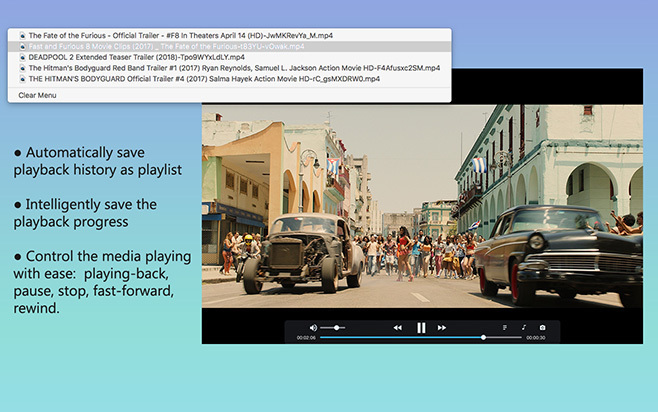 Will iFunia Media Player for Mac work good on macOS 10.13.4? iFunia Media Player can smoothly play video and media files. It supports almost any media files (Including HD 1080P, 4K, and 3D videos) with no additional codecs and plugins needed. You can convert any video and audio files to any your desired formats. What's more, capture any screenshot you like from videos and add subtitles. 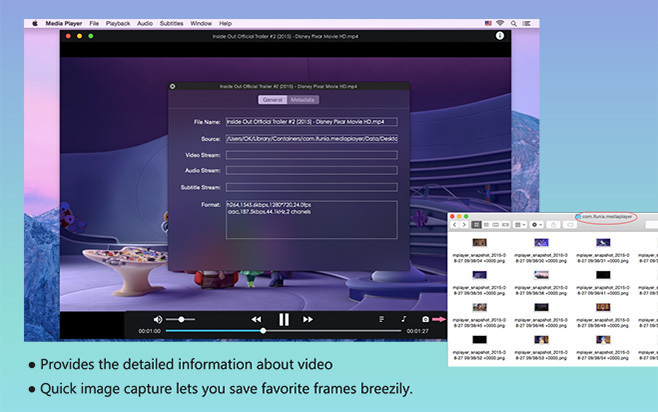 iFunia Media Player for Mac needs a review. Be the first to review this app and get the discussion started! iFunia Media Player for Mac needs a rating. Be the first to rate this app and get the discussion started!